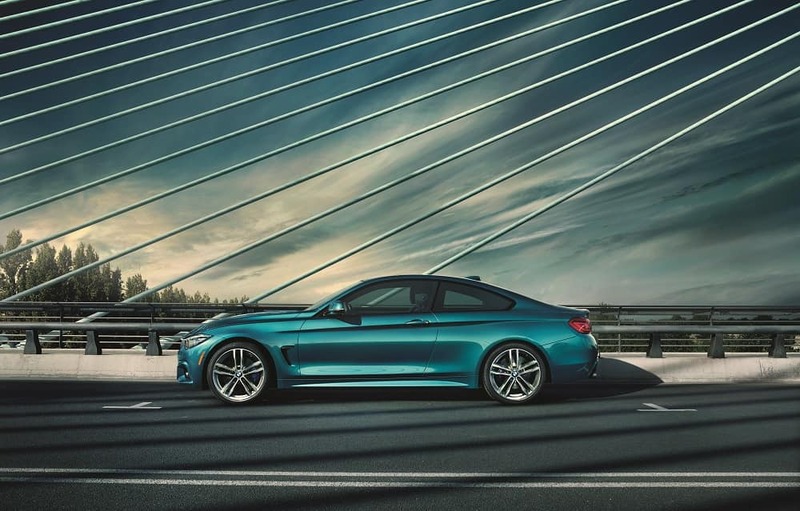 The BMW 4 Series brings together athletic appearance and exciting power. Each of the three body styles available offer different traits, but are designed to stand out and turn heads. The BMW of Westchester team looks forward to seeing Westchester County and Yonkers drivers here at our location. We have a range of Certified BMW 4 Series models to choose from. Buying certified is a great way to experience a BMW, with a certified program designed around your needs. The 4 Series is elegantly designed and comes in three different options: the stylish Coupe, sporty Convertible, and smoothly crafted Gran Coupe. The 4 Series was first introduced in the 2014 model year. Our inventory includes certified 4 Series models from recent years, like the 2017 4 Series, which brought a pair of new engines to the table, and the 2016 4 Series. With the Gran Coupe model, you’ll have space for up to five passengers, while the Coupe and Convertible 4 Series models have space for four. Infotainment features come standard, thanks to the iDrive system, which comes with a display screen and powerful available surround-sound system. Performance-wise, the 4 Series comes in a rear-wheel drive setup, but all-wheel-drive is available. For better traction on rainy and snowy roads, choose the AWD model. Every BMW is thrilling to drive, and the certified pre-owned inventory is backed by an unlimited mileage warranty, with benefits making the driving experience more satisfying. The BMW Certified Limited Warranty gives you comprehensive coverage for 12 months with unlimited miles, after the BMW New Vehicle warranty expires. You’ll also be covered 24/7 with travel protection, thanks to the roadside assistance package. This is applicable even if someone else is driving your car. It includes stowing services, battery jump start, fuel delivery, and lock-out service. Coming in for service? Our goal is to make things as easy as possible for you. A complimentary service loaner will be provided for the duration of the protection plan. It doesn’t matter where you purchased the car, either. Each BMW needs to prove it’s ready to become certified. 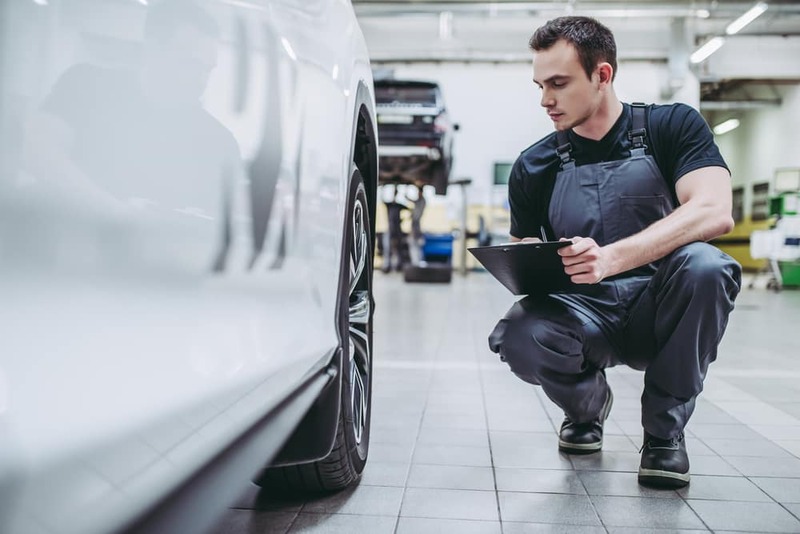 It will be inspected, reconditioned, and approved by BMW-trained service technicians, service managers, and pre-owned managers. Each vehicle will have the maintenance history checked, and the CARFAX Vehicle History Report™ will be reviewed, too. Every one of these late-model BMWs will have more than 300 miles but less than 60,000 miles on the odometer. After the inspection is completed, the vehicle will be road-tested. If it does not pass the inspection and road test, it won’t receive the certified designation. Visit BMW of Westchester to test drive a Certified Pre-owned BMW. It may be the BMW 4 Series, perfect for drives around Westchester County and Yonkers. Learn more about our certified program by stopping by our location, or reach out to our sales professionals today.